March 17th is associated with the St. Patrick’s Day holiday in the United States, often serving up the party scene for those who revel in their Irish heritage. At Timber Hill Winery, we will also be celebrating! The winery’s owner has Irish roots, tied to the popular surname, O’Leary. The name was given to families in the South West of Ireland and dates back nearly 1,500 years. We thought it would be fun to share more about Wisconsin’s Irish heritage and some facts we learned along the way. Most Irish came to Wisconsin between 1840 and 1860 and were the largest English-speaking group to settle in the state. While many believe that Germans were heavy settlers in southern Wisconsin, the Irish were the first major immigrant group. Many Irish settled in in the city of Milwaukee, primarily in the Third Ward, which came to be known as the Irish Ghetto. Today, only 11 percent of Wisconsin’s population claims Irish heritage but just about everyone celebrates St. Patrick’s Day. While we won’t have whiskey fueled drinks or be serving Guinness on tap, we will have plenty of O’Leary Irish spirit imprinted in every glass of wine poured this St. Patrick’s Day. 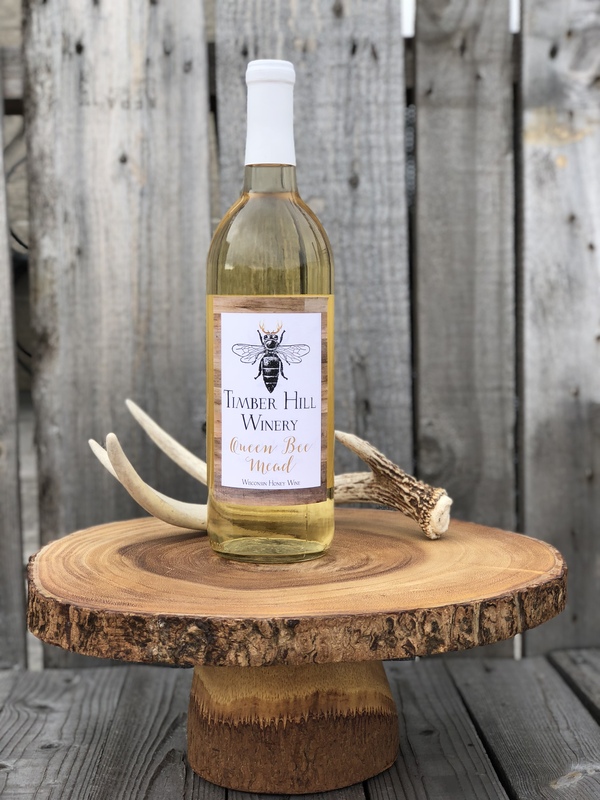 The tasting room will be open at 11am and our Queen Bee Mead will be free to sample for anyone who purchases a tasting. Mead is a traditional Irish wine and typically made with pure honey, vine fruit, and herbs. The Irish thought it could enhance fertility and virility and at one point was known as an aphrodisiac! While we can’t attest to that, our Queen Bee Mead is a sweet wine that uses local honey and elderflower, sure to tickle your tongue. Get the best updates and winery stories from us on Facebook and by following @TimberHillWine on the Instagram app.